If I had found out about this place earlier and not so fixed over colonial bungalow, this is definitely the place where I would hold my ROM. The Jewel box is chic, modern, surrounded by greenery which Singapore city is so famous of and have the view of the sea - where else in Singapore can you find such place? 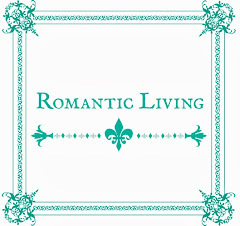 I highly recommend this place to couples with less than 50 guests. It is beautiful and the food is not bad. 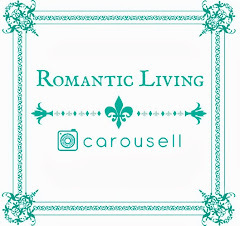 The wedding show comes with a complementary round trip cable car ride from Harbour Front. The problem with the cable car ride is that guests will need to take a very windy detour through a souvenir shop to get to the reception areas. I guess perhaps this is why the standard package provides bus transportation instead for the guests. What a pity, it could be a wow start for a unique wedding reception. Left: Nice picture with proper angle showing the space and decorations before crowd went in. Right: I was forced to stand at one corners and all views are blocked. So, please bear with me while I try to salvage what I got and hopefully it will still give a decent review of how beautiful the place is. The entrance to the entire venue - which also doubles up as the reception area of the diamond palace ballroom. The diamond palace ballroom is the biggest but also the dullest space of the entire venue. Left: The view of the staircase from their Facebook. Right: The picture taken by us. Walking up the staircase, the first room on your left is the Black Opal room. Black Opal room, in my own opinion, has the best view among all the venue spaces offered by The Jewel Box. It perched over the cliff (like Alila Uluwatu) and thus give you a "hanging garden" feeling. The room come with a bar as you can see later in the video, which I think would really wow your guests if one holds their cocktail reception here. 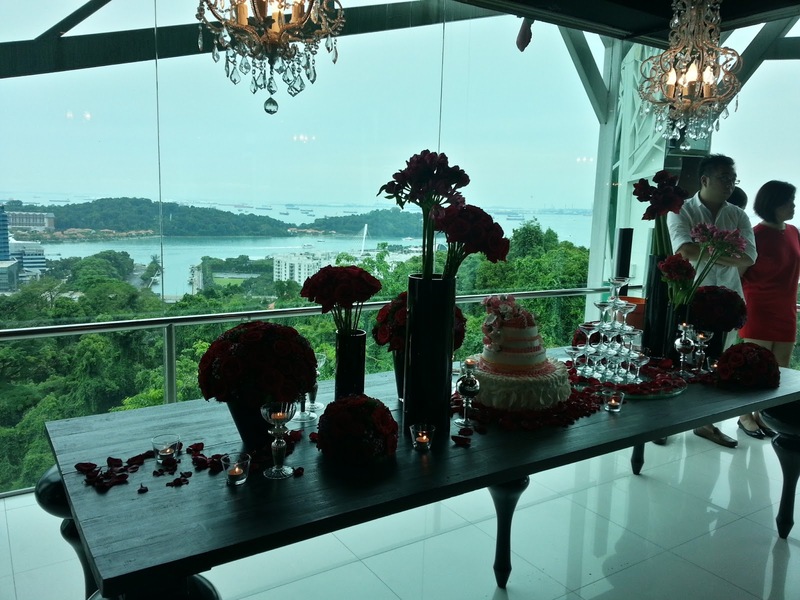 It will also make a stunning ROM venue but of course The Jewel Box has a beautiful place for garden solemnization. The Black Opal can fit 42 seating according to the sales brochure. But I think it will be squeezed. As usual, the maximum seating capacity is not optimized for comfort. Flowers and table decoration setup at the Opal room. Flowers by Boenga, stationary by The Card Room and favours by Dreamweaver. After passing the Opal Room, one will face the al-fresco dining area of Sapphire. At one side, it overlooks the garden solemnization area; on the other side, it has magnificent hard wood pillars and overlooking Harbour Front and Sentosa Island. Although the Sapphire is showcased as one of the venue, I personally think that there are much better space in the Jewel Box than this. 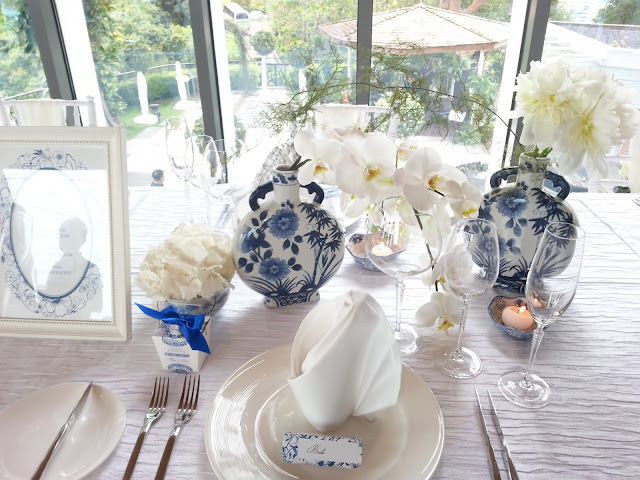 After all, given Singapore unpredictable (actually it is quite predictable: either too hot or too rainy) weather, going all al-fresco is a big risk for wedding couple, and the guests might not appreciate it. 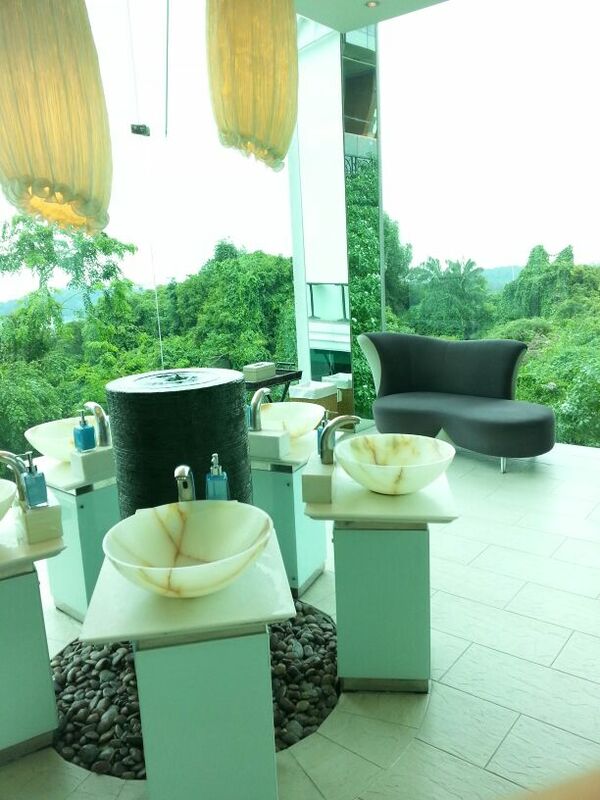 Sitting capacity range from minimum of 30 pax to maximum of 150 pax for Sapphire. 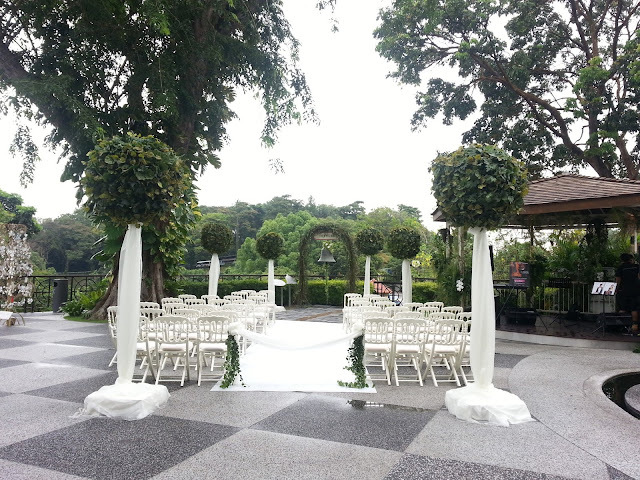 Right: Sapphire overlooking the garden solemnization area Left: Magnificent wood pillars from Japan which claims to have anti-mosquito properties. 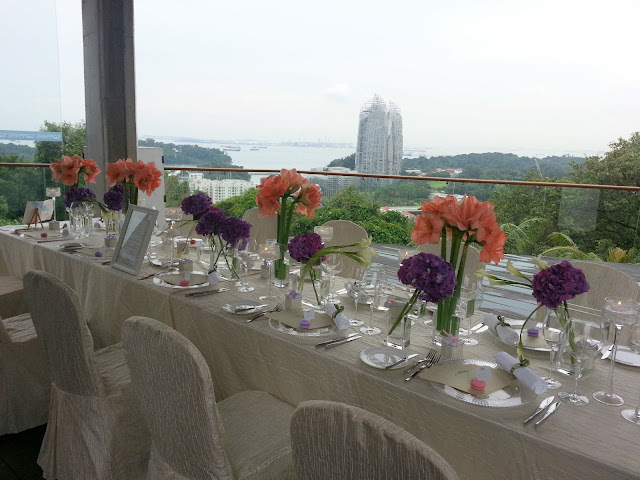 Beyond the wood pillars is the view of Harbour Front and Sentosa Island. 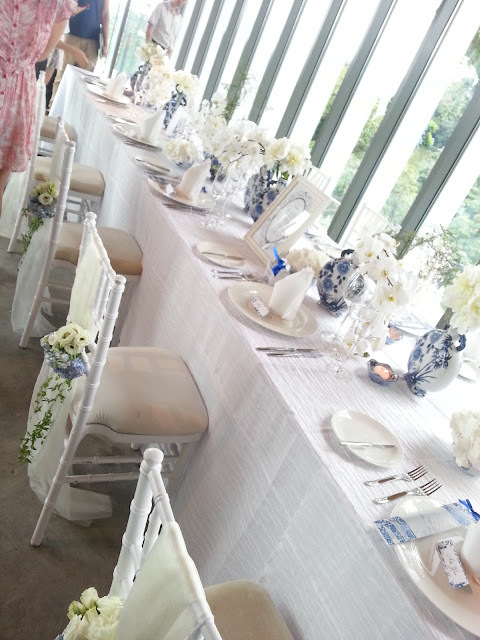 A beautiful table were set up at one end of the Sapphire, you can see the beautiful Harbour Front view from here. This table setup cost a whopping $2-3K, at least that's what I was told during the wedding show. 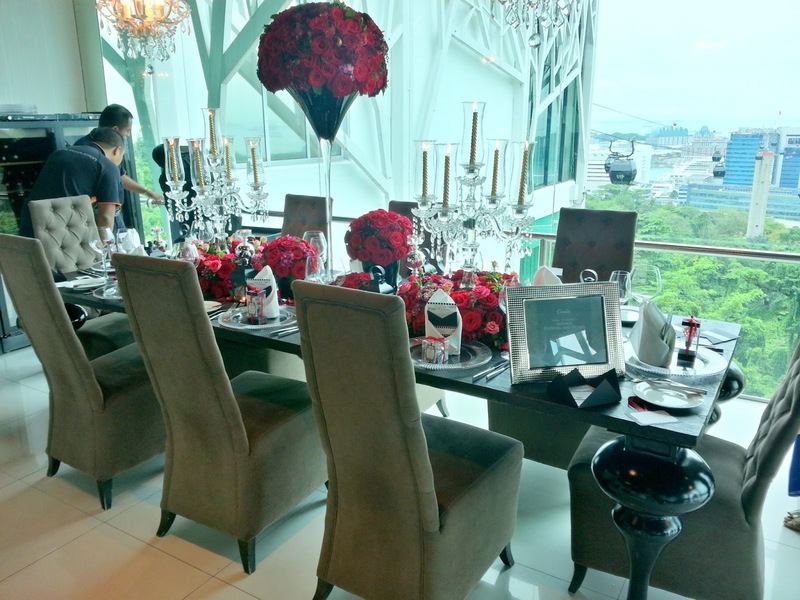 Moving on, it is a private dining space that situated directly on top of the Sapphire. This is also my another favourite space. Compared to the Black Opal that is more suitable for cocktail reception due to the presence of a bar table, this area is an open rectangular space suited for sit down dinner, surrounded by floor-to-ceiling glass windows so that you can the entire view of the sea and the greenery. The venue is available for 30-60 pax, but I must say it probably fits 30 pax comfortably. This is definitely the place I would have chosen for my ROM lunch if I found out about it earlier. Pictures taken from The Jewel Box brochures featuring the Private Dining Area. The whole place is flanked by floor-to-ceiling glass windows to take full advantage of the surrounding scenery. The table setup at the private dining room is again beautiful, with the sunlight shining in and greenery perking in through the full panel windows. Reminder: this is NOT the standard setup. 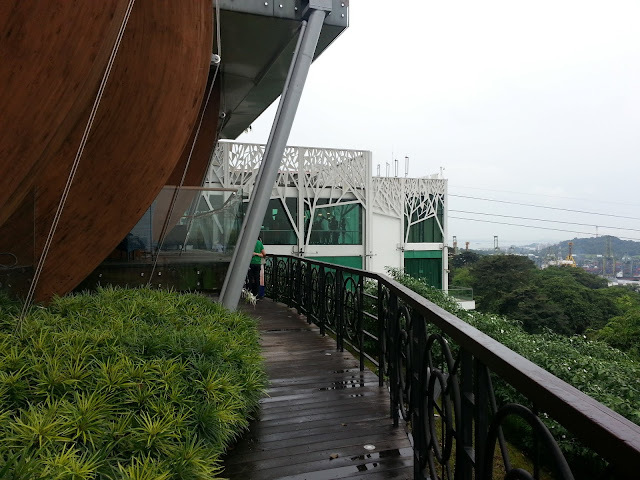 Guests are able to see the gazebo and the garden solemnization setup from here. How romantic. 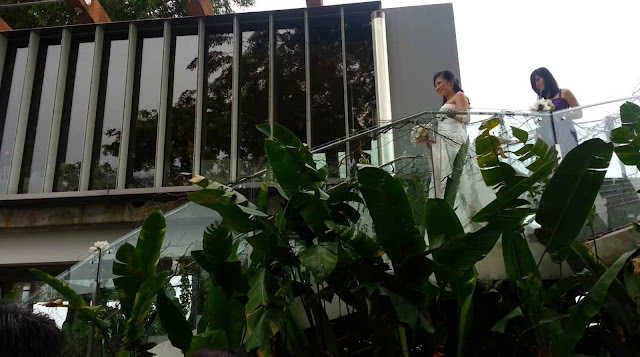 The private dining room is connected to the garden by a staircase, where the bride can make a grand entrance gracing down the stairways during her march in to the garden solemnization area. Talking about making a statement! The garden solemnization setup cost $888 nett, which I think it is beautiful as it is entirely surrounded by the greenery of Mount Faber. Talking about pretty rooms in The Jewel Box, how could one miss out their award-winning toilets? Yes. You heard me right. Award-winning toilets. And since there is no one in the toilet while I was there, here's a video of it. Enjoy!